a little late, but i got a haircut last week. nothing too dramatic/crazy (i'm too chicken for that). i'm thinking of dyeing my hair soon though. i'm getting bored with it. 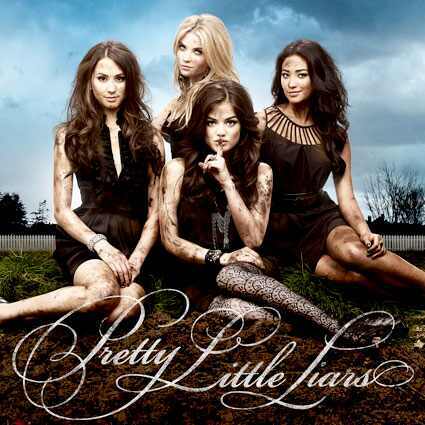 i just watched the premiere of 'pretty little liars' on abc family and i was actually impressed! i mean, it was pretty faithful to the plot of the first book and got all the main, relevant stuff in there, so i was happy with how they set it up for the rest of the season. yeah, the acting was a little ehh and the girl who played spencer looked 30 and not 16, but it was okay. anyone else watch it or read the books? i've only read the 1st one so far, so i have a lot of catching up to do! but no worries, they're on reserve at the library. besides, i have a LOT of reading i need to do if i want to reach my 100 books goal. i'm nearing the halfway point and have 41 books, so i need to get on that.